This is my third blog, and the first one that has absolutely NO theme. None. 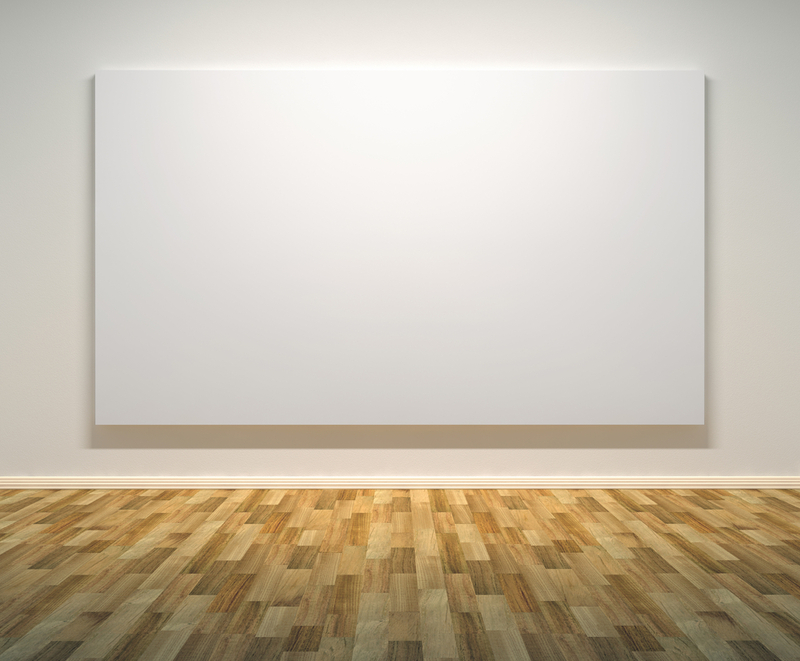 It’s a blank canvas. Kind of like that. And it’s awesome. I can write whatever I want! Hence, the logical title of this blog is perfect. Tiffany says . . . whatever she feels like. Completely liberating. I’m not totally sure what I have to say, or what I want to say. But that’s the beauty here. No rules, just right. Kind of like an Outback Steakhouse. (Isn’t that their motto or something??) Maybe it’s more like the TV show Seinfeld, where they fully admitted that the entire show was about nothing. Yet, somehow, it was fascinating. I have absolutely no idea if anyone will ever read a single word of this blog. But that’s ok. I’m writing this blog for the fun of it. Because sometimes, I just want to say . . . . something.